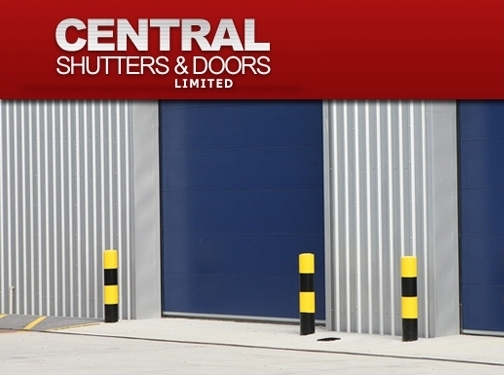 Central Shutters and Doors provide a wide range of roller shutters, security doors and much more. They offer these services throughout Wolverhampton, Dudley and the surrounding areas. UK (West Bromwich) based company providing roller shutters and security doors for sale. Website includes details of products provided, details of their repair services, photo gallery of recent projects, news section, full company contact details.